I must say something before we start. Believe it or not, when I was a kid, I was very clean and neat. At least with my toys. I had them all stored and organized in boxes. And I had lots of toys. Like hundreds of toys. Now, I also know that not all kids are as organized as I was back in the day. And let’s be honest: some of it is the parents’ fault. 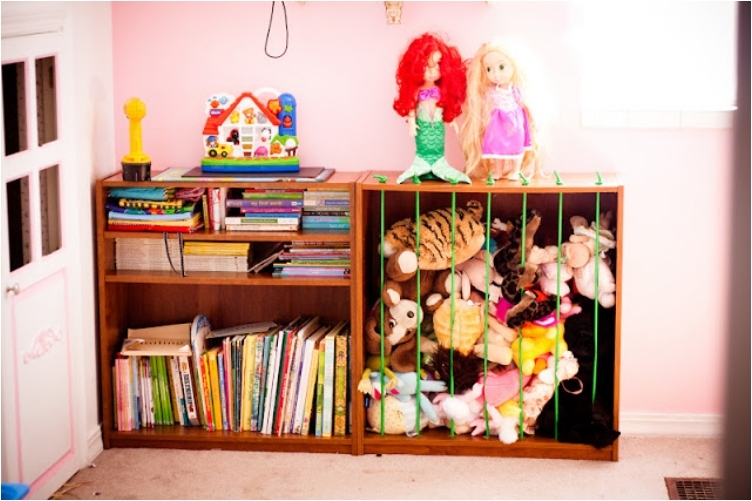 You just have to give your kids some guidance on how to store their toys and how to clean their room. 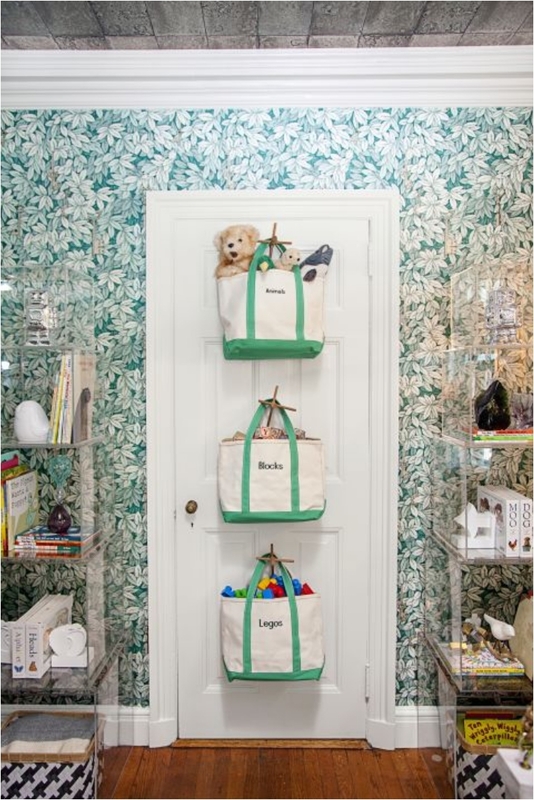 In that spirit, I want to share some organizational tricks and tips for the children’s room. 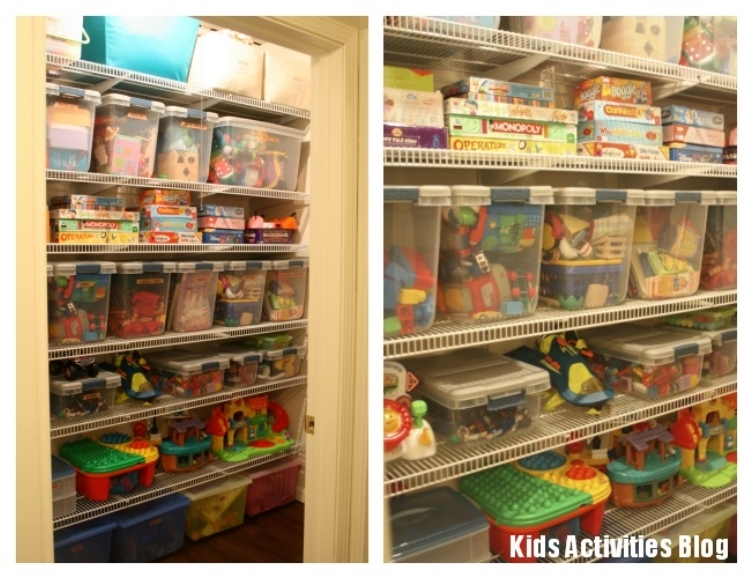 I want to help you organize all the toys in your home. I know how chaotic it can get. And there’s nothing worse than tripping over discarded toys. 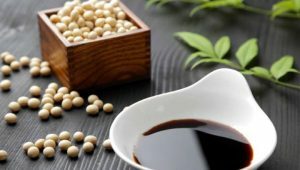 We start off with a simple solution. Just place some bags on the back of the door. And teach your kids to store their toys there once they are done playing. The second part is the harder one. Just so you know. In many cases, the hardest part is getting your kids to follow your rules. 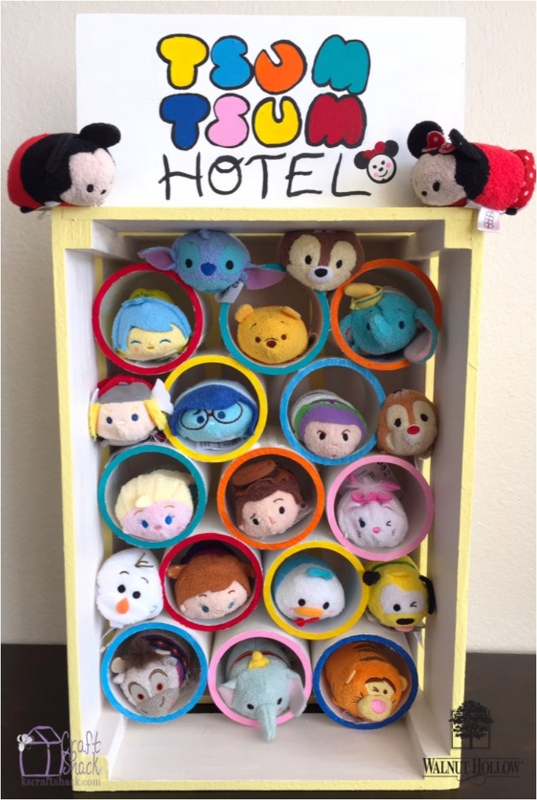 There are many simple solutions for the toy chaos. 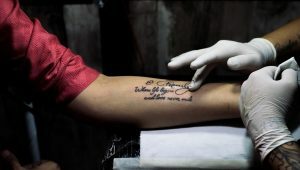 Like this one, for example. 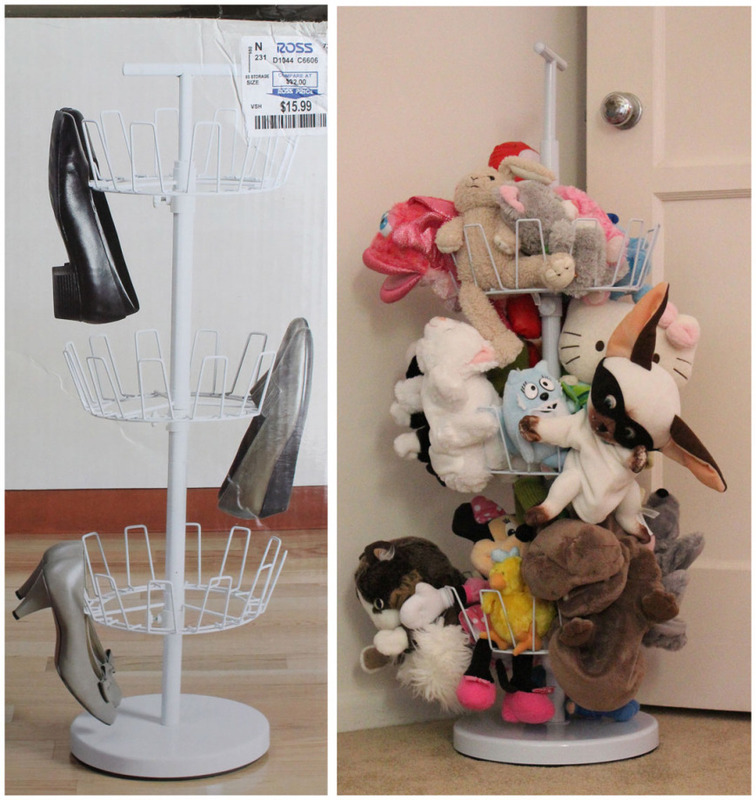 The laundry bin can store almost all of the stuffed toys. It depends how many you have, but you can store them all, give or take a few. But that doesn’t work unless your kids follow the rules. 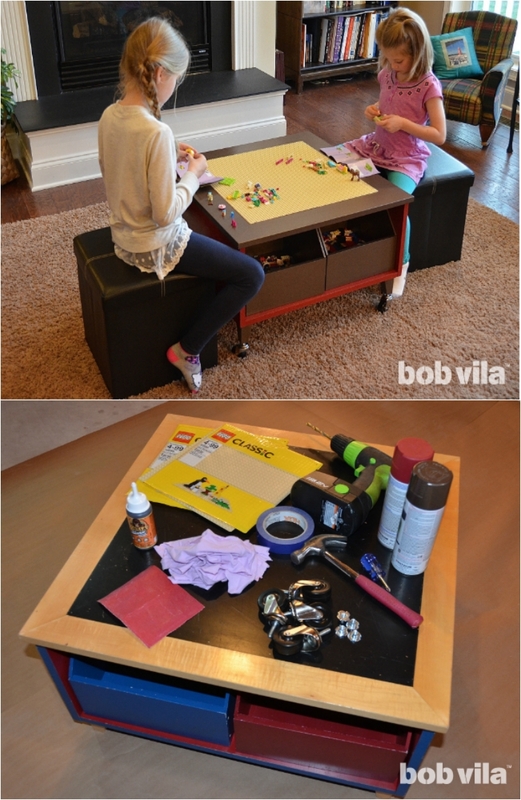 The beauty of this DIY solution is that you get your kids to help make it. And as we know, once they are part of the process, kids learn easily. And they are more accepting of the rules and guidance. 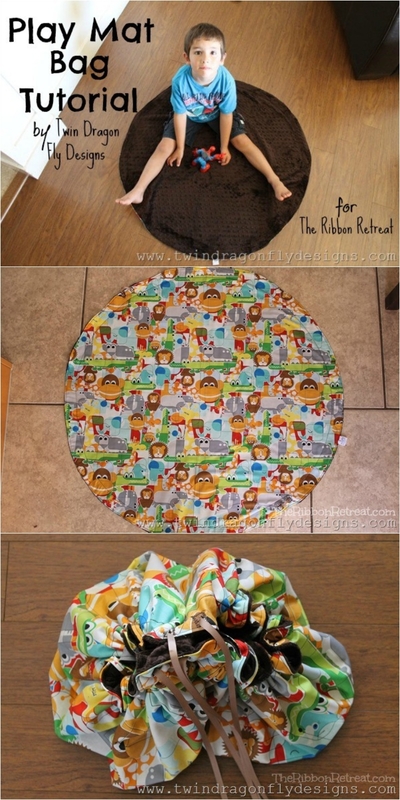 Once your kid is done playing, you just fold the mat. Toys are not the only problem in the kids’ room. Pens, paints, and pencils are another problem. And for that problem, I have a DIY solution for you. It might take you a while to make it, as it requires a bit of handiwork and workmanship. But the end result is worth the effort. As with the laundry bin we had earlier, it’s all about teaching kids to leave their toys in the storage unit. You can place hundreds of toys in these storage units (as long as you teach the kids to leave their toys in the unit, of course). In order for kids to follow the rules, you have to make it interesting and entertaining for them. And most importantly, practical. This chair is one of those cases. If they don’t put the toys inside, they can’t sit on the chair. 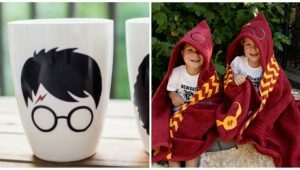 So you can certainly expect your kids to pick up all their toys once they are done playing. 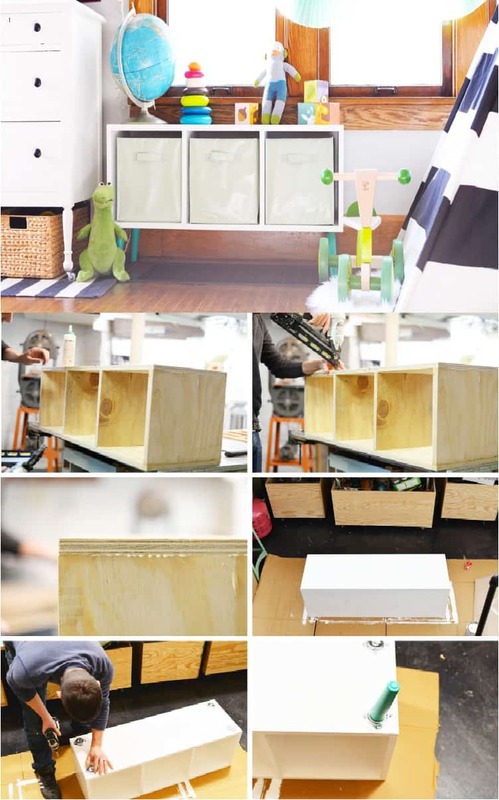 This IKEA product was designed for storing belts and other types of accessories. However, I always say that you have to look beyond the normal usage and purpose. Think outside the box. And you will find a solution for every problem. 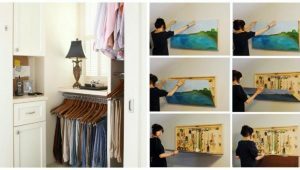 This solution is best suited for a girl’s room. It looks romantic, fancy, and beautiful. Boys are more practical. 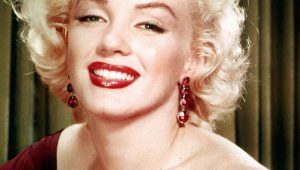 Girls, on the other hand, want something more out of their things. 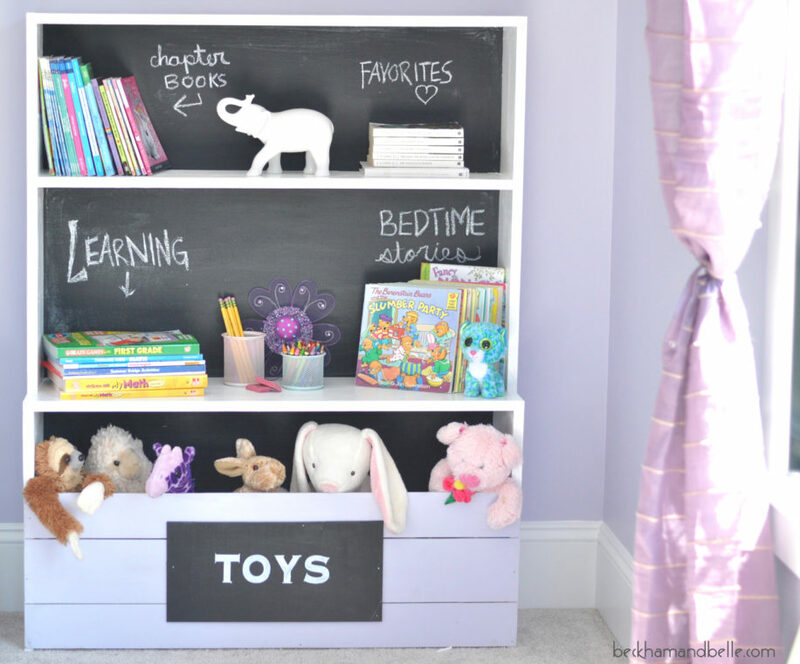 And since this toy storage unit looks beautiful, you might expect your daughter to keep her toys inside. I said a few times that kids need to feel entertained. And this hanging toy will definitely do that. 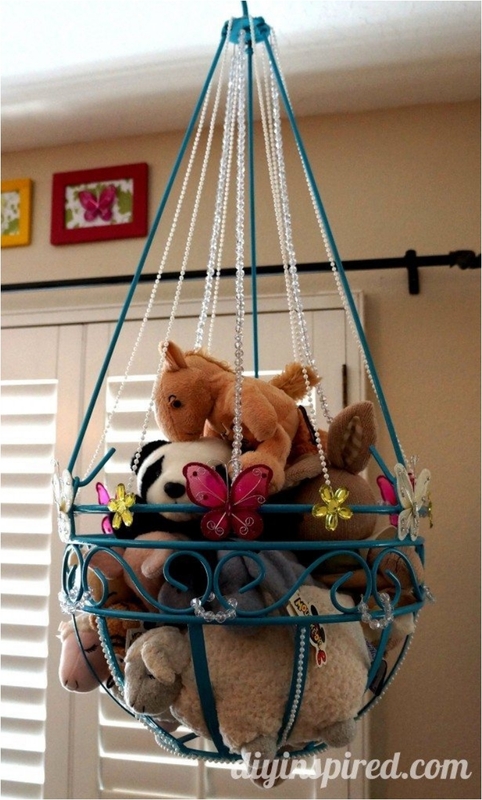 Your kids will love playing with their toys, and then place them on the swing. Barbie is a toy that almost every girl wants. And no girl is satisfied with just one Barbie doll. 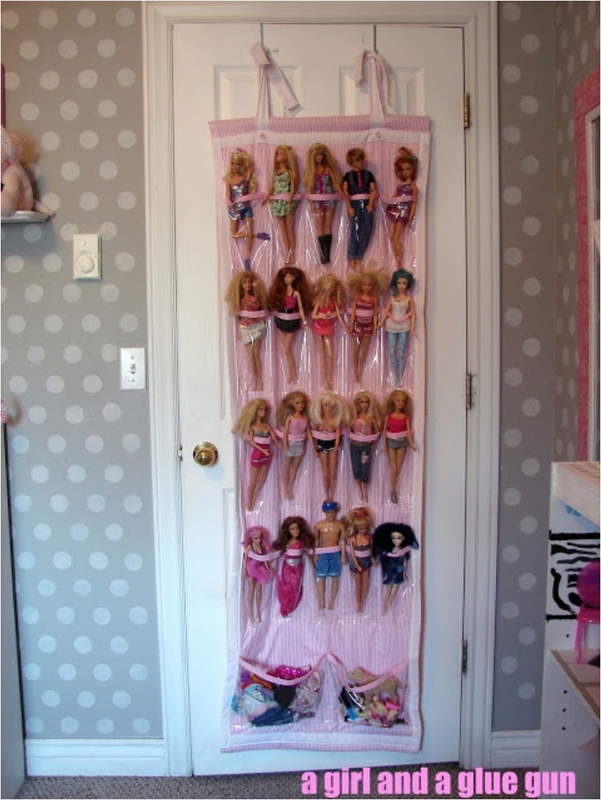 It can get really messy with all those Barbie dolls, but luckily for you, I have a simple and elegant solution to the problem. The beauty of these sacks is that they are mobile. 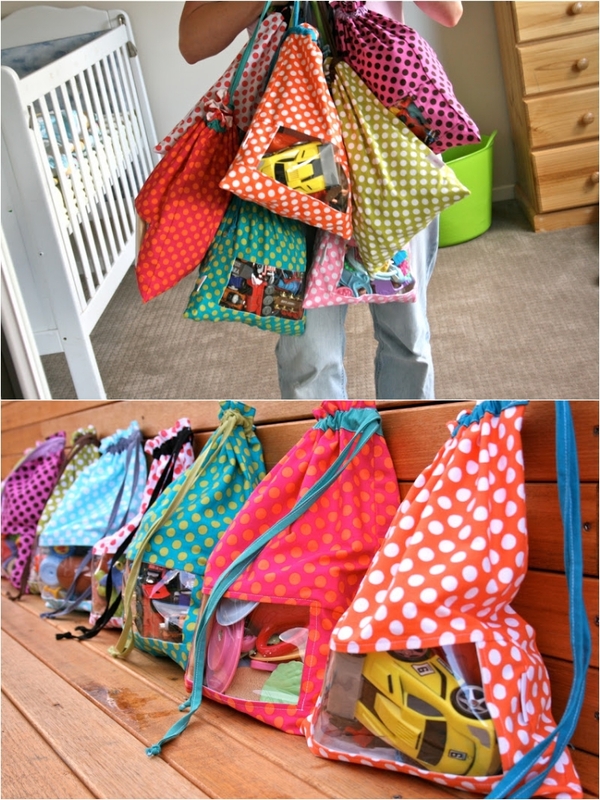 As in, you can tell your kid to carry one sack with them when you’re going somewhere. For example, you go to your parents’ house so they can see their grandchildren, and your kids can bring their favorite toys with them. 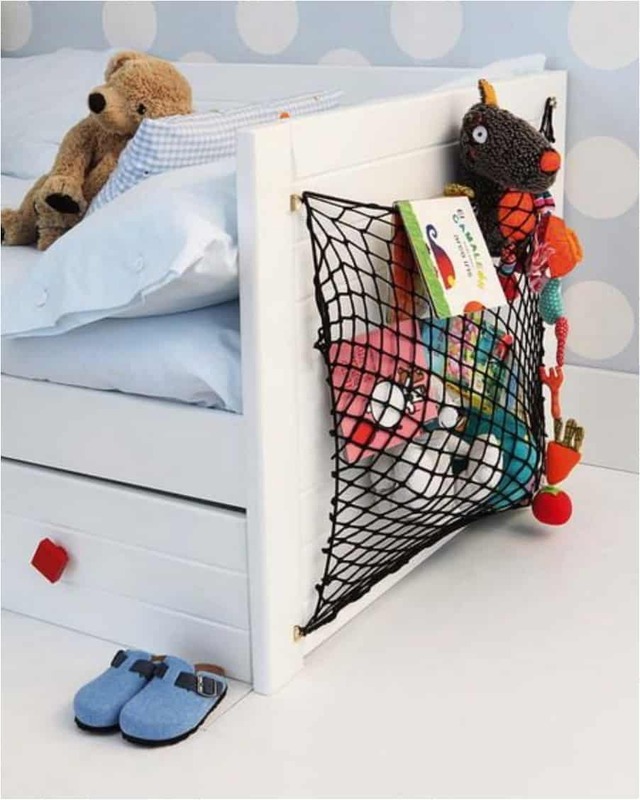 The wall mounted toy basket is one of the simplest and most common solutions to the toy chaos problem. The only problem is making your kids store their toys there. But once you succeed in that, everything will go smooth and silky from there. 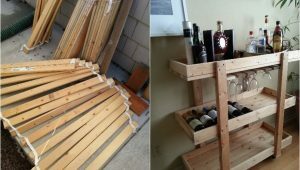 The thing about DIY projects is that you get to re-use and recycle old stuff. Like, wood crates, for example. 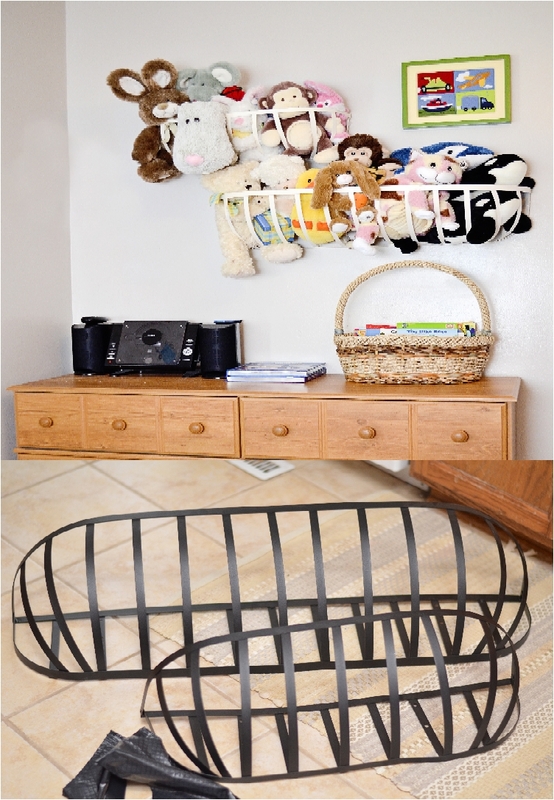 Wood crates are excellent as storage units everywhere in the house, not just for the kids’ room. 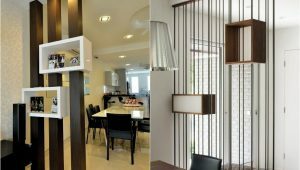 When you think of extra storage in the home, a ladder is always a nice option. Every other article about adding extra storage space has a ladder in it. And that applies for the kids’ room as well. 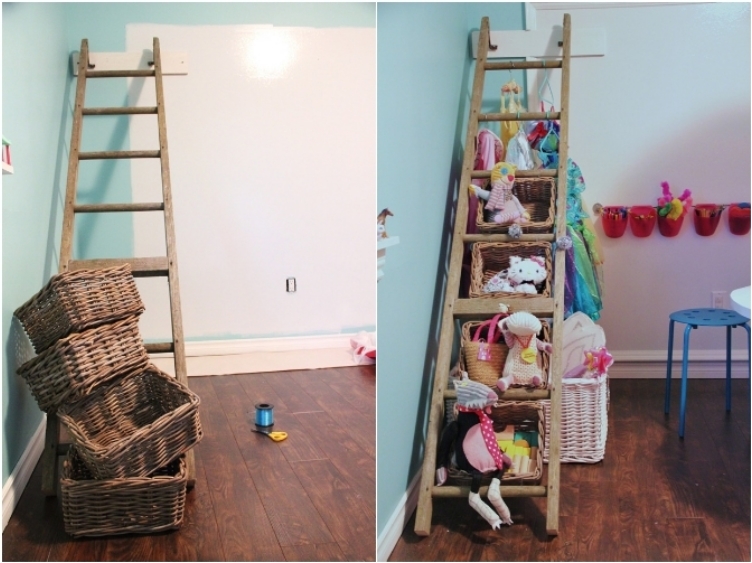 If you want to give your kids storage units for their toys, get them a ladder. Just be careful to get one that they can’t hurt themselves on. Now this is one of those neat, classy tricks. Magnets are so awesome. Sometimes we forget how useful they can be around the house. Well, I hope I reminded you! 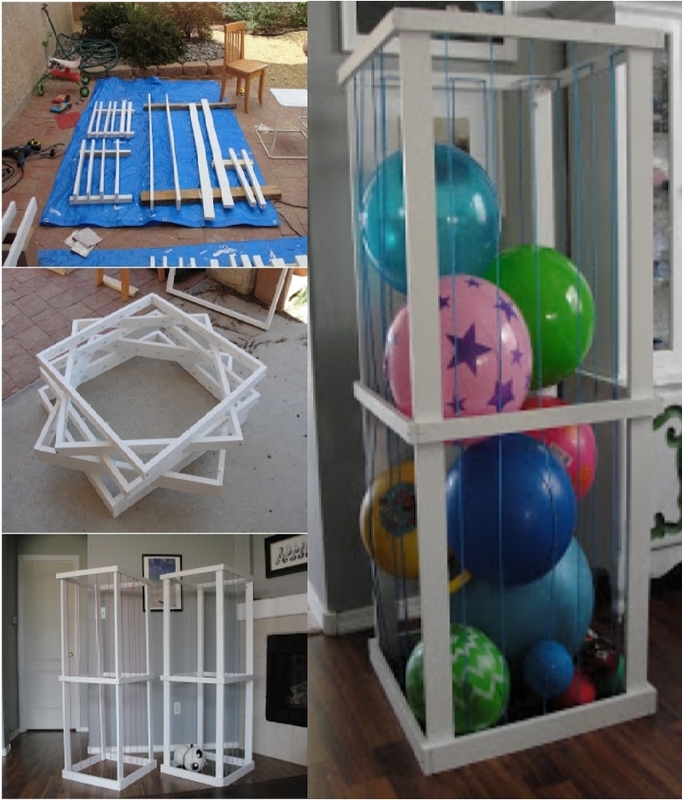 Now I must admit, it will take a little time, effort, and handiwork to create this bookshelf. After all, it is a DIY project. 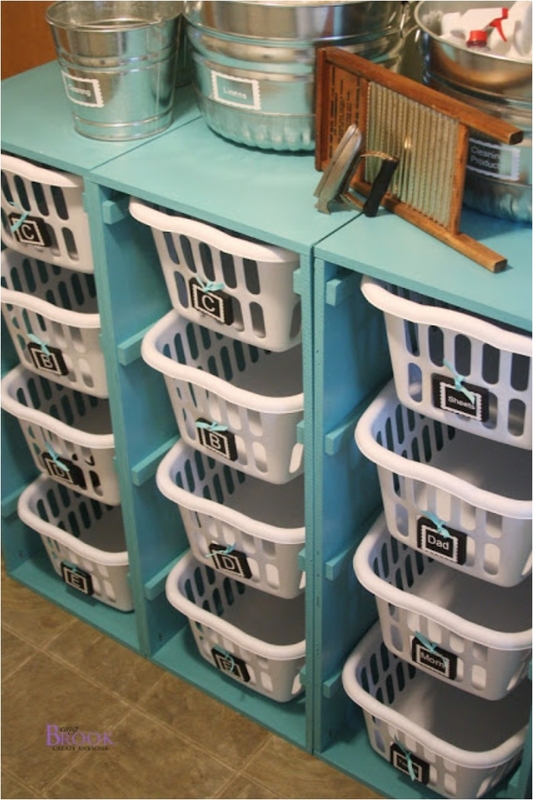 However, what I can guarantee is that you’ll get storage space for everything your kids need. That includes books, toys, magazines, and school stuff. This trick is very similar to the magnet trick we had earlier. A pegboard and a magnet board are very similar in what they can do. It just comes down to what you prefer. People think that the biggest clutter is toys and stuffed animals. Wrong! The biggest chaos children create is with their crafts, pens, and everything in between. They can get extremely messy. And there is always a storage solution. 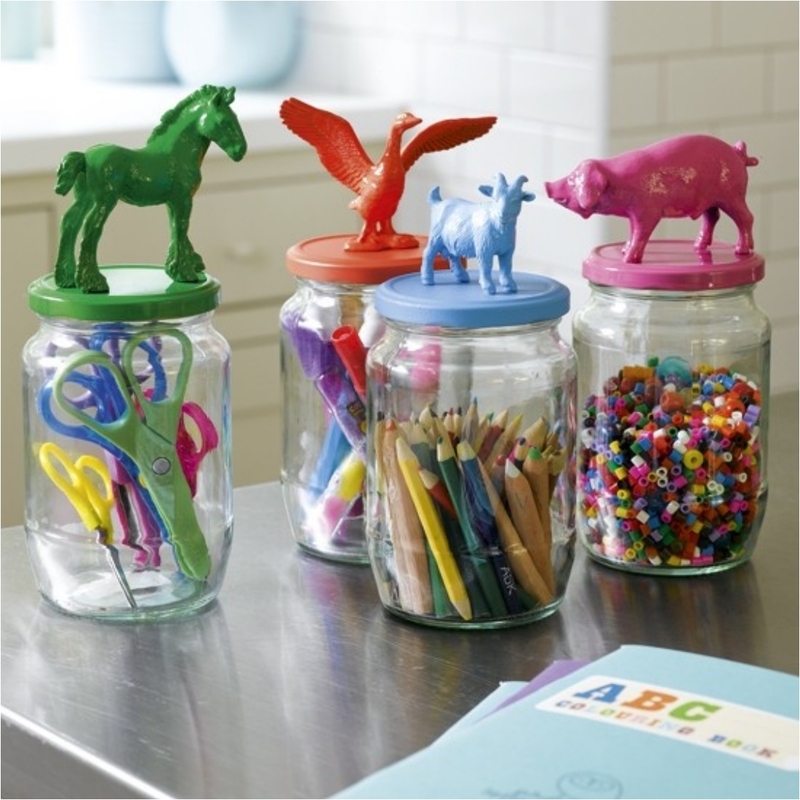 By making it interesting, as in, animal jars, you encourage your kids to store them. 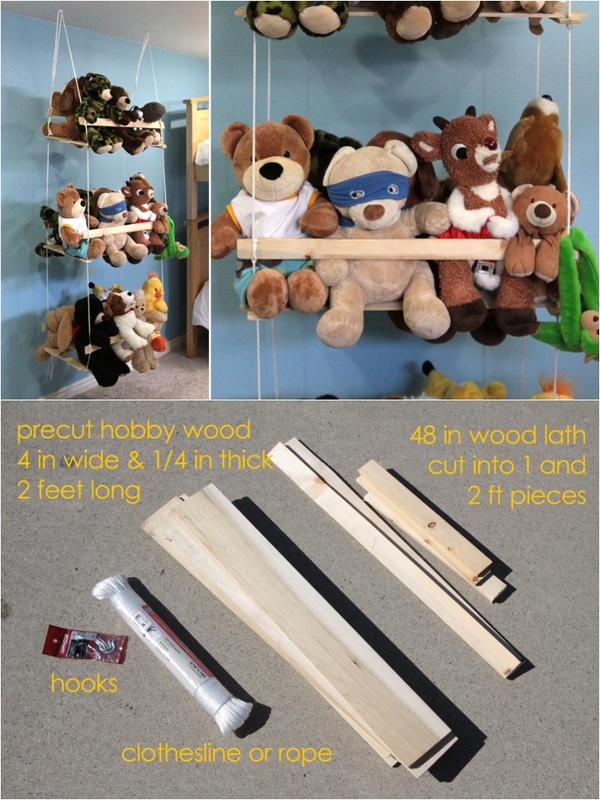 Another project that takes care of the stuffed animal problem. 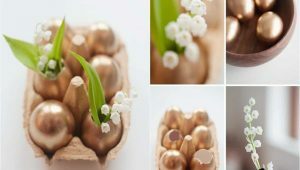 The beauty of this project is that you can invite your kids to help you make it. Of course, you won’t give them tasks like screwing in nails. But you can ask them to watch how you make it. And they will love helping you. Afterwards, they might like storing their animals and balls even more. If you don’t want to build something, you can always buy it. I know a lot of people who live by that motto. Buy it instead of building it. And the good news is, there is always a product for your problem. 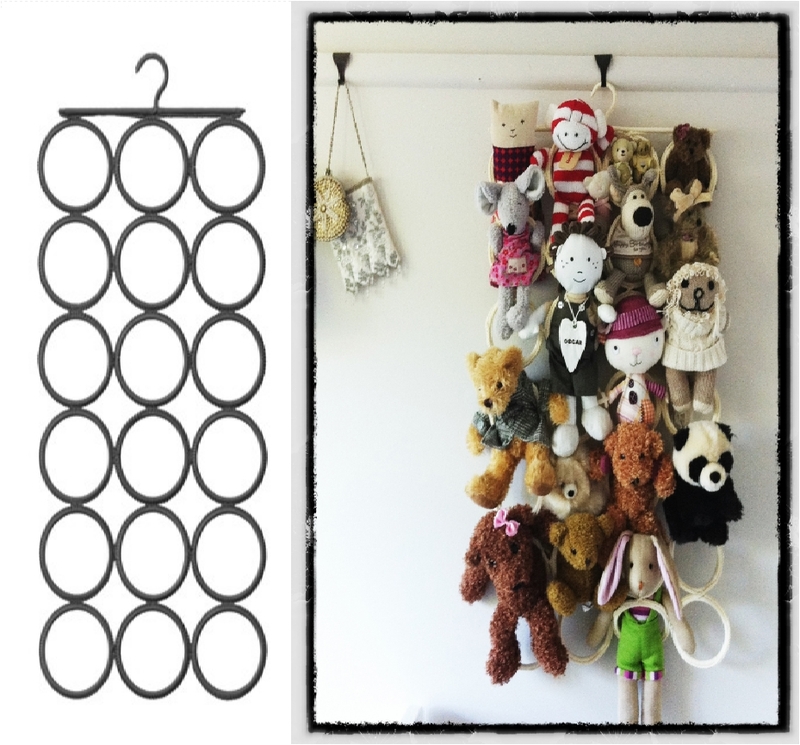 In this case, a hanging toy storage organizer. Anyone with kids, or who has ever been in a home with kids, knows how dangerous Legos can be. After all, we’ve seen all the memes with Lego blocks. Tripping on a Lego, or stepping on one, can be painful. And to prevent that problem, we need to provide our kids with a storage unit for their Legos. 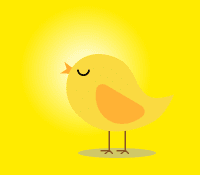 Here is one you can make. I’ve said it a number of times. 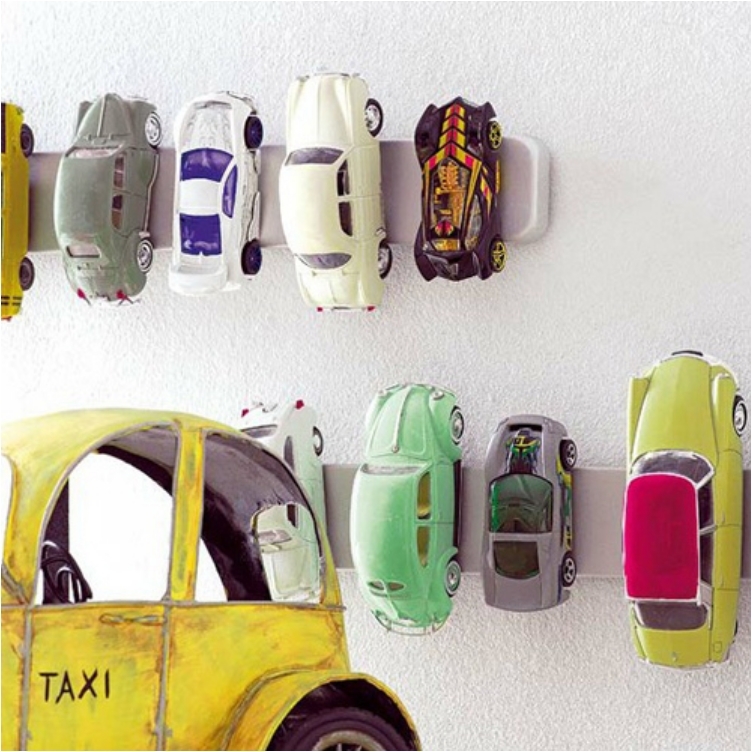 The most important aspect of cleaning the clutter and chaos is thinking outside the box. That means that you need to view objects as solutions, and look for different purposes and uses. This is a prime example. Again, the beauty here is that you actually make this storage unit. And again, you can ask your kids to help. Believe me, kids appreciate things they’ve built much more than things you buy. They get emotional and connect with the things they build. Oftentimes, the simplest solution is the best solution, and this is a great example of that. All you need is a net placed on the side of the bed. 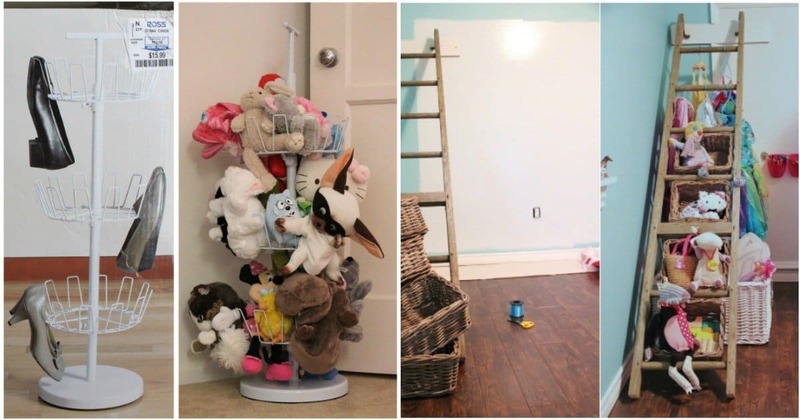 And your kids will have a place to store their toys after they’re done playing. We all know that bedtime comes after playtime. So it’s a nice idea to have those two close to one another. 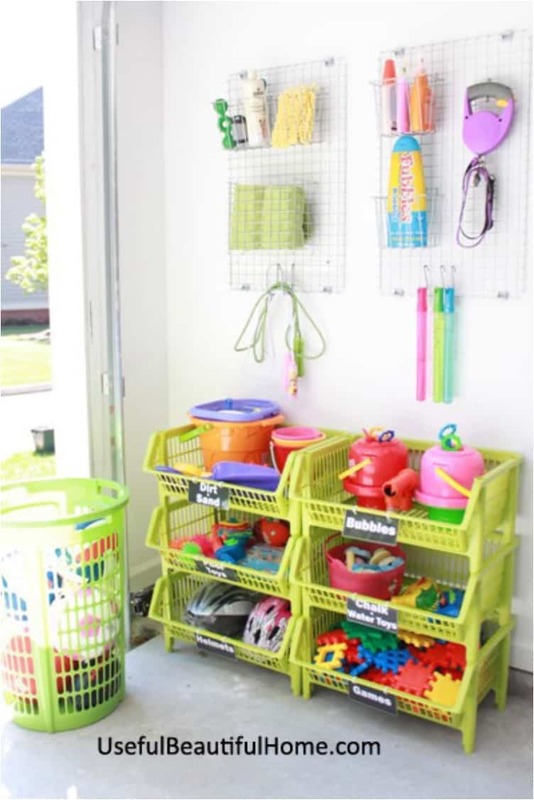 If you want to take things out of the kids’ room, the garage is the most suitable option. The garage is a storage room, and you can always get things out of the garage. But the trick is to keep things organized. 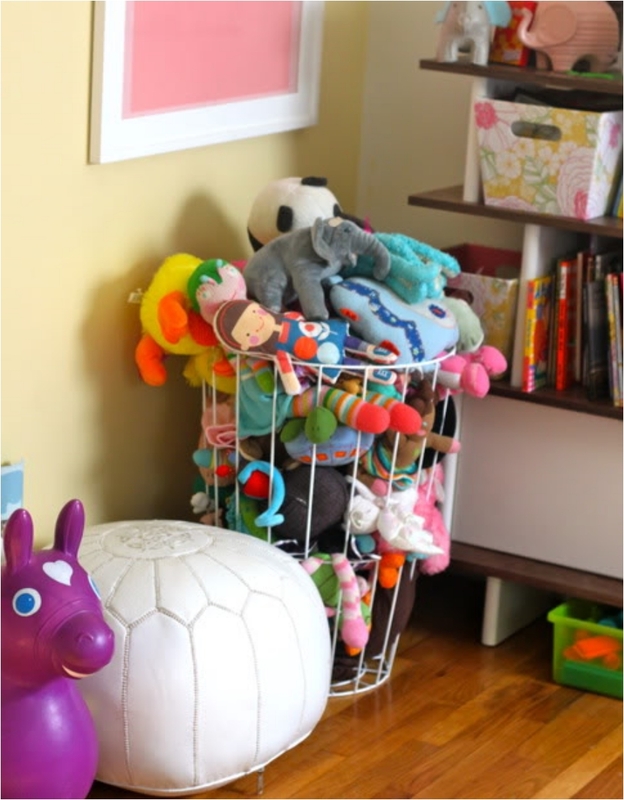 You don’t want to just move the clutter from the kids’ room to the garage. At least when moving things, try to keep them organized! When you have way too many toys, you need a large storage unit. And the laundry basket fits that description perfectly. 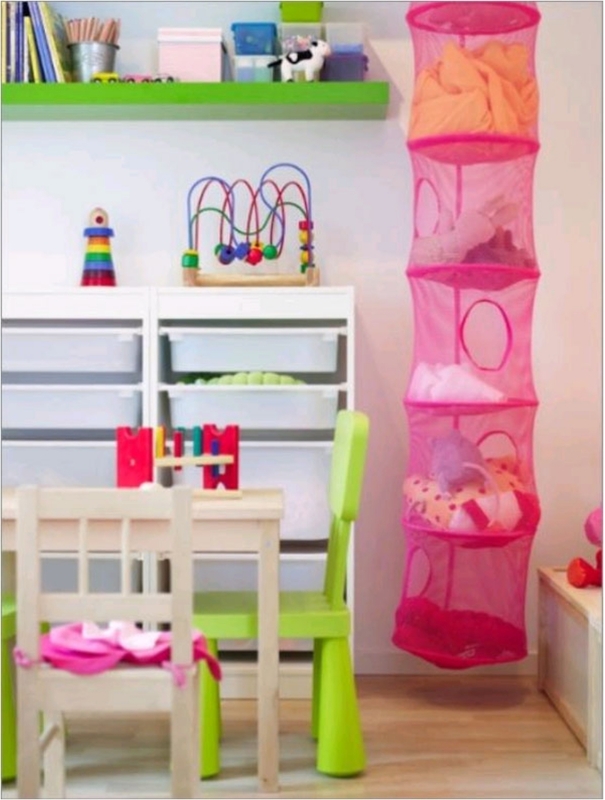 You can be sure that all your kids’ toys will be safely stored and secured. The beauty of hanging planter storage units is that they don’t take up space in the room. And if you like to take things to the next level, you can place them a little higher. That way, only you can reach the toys and give them to your kid. But that will create another problem. You’ll have to put the toys away afterwards as well. 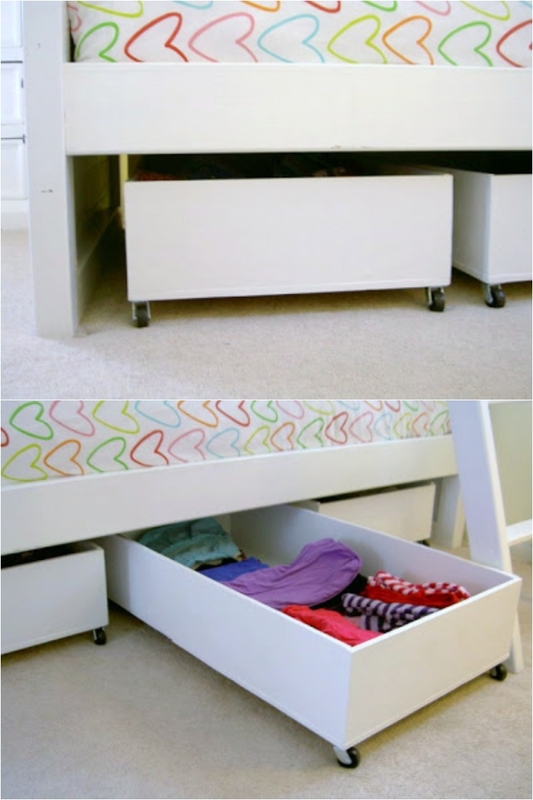 The space under the bed is one of the most commonly used storage areas. 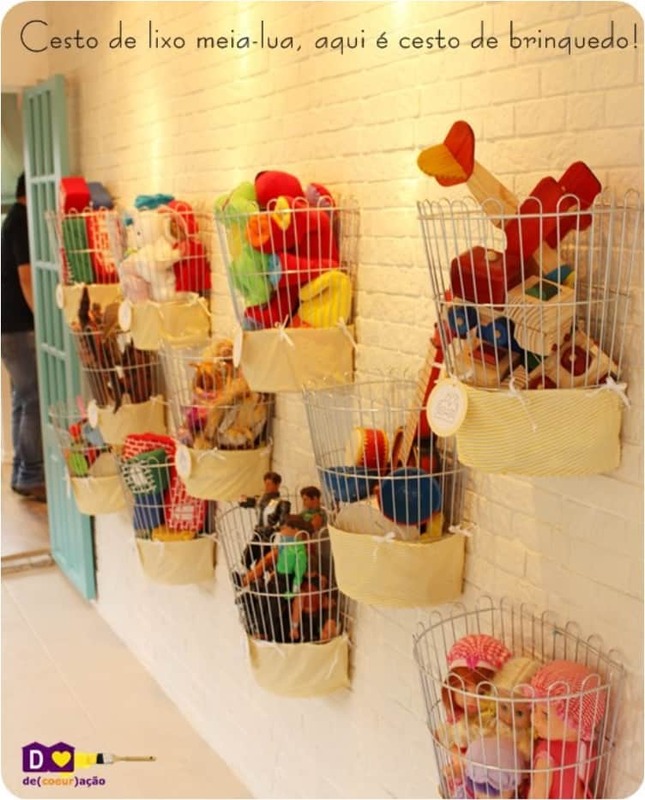 We use this area for storing everything, from clothes to toys. It’s just a matter of preference and priorities. 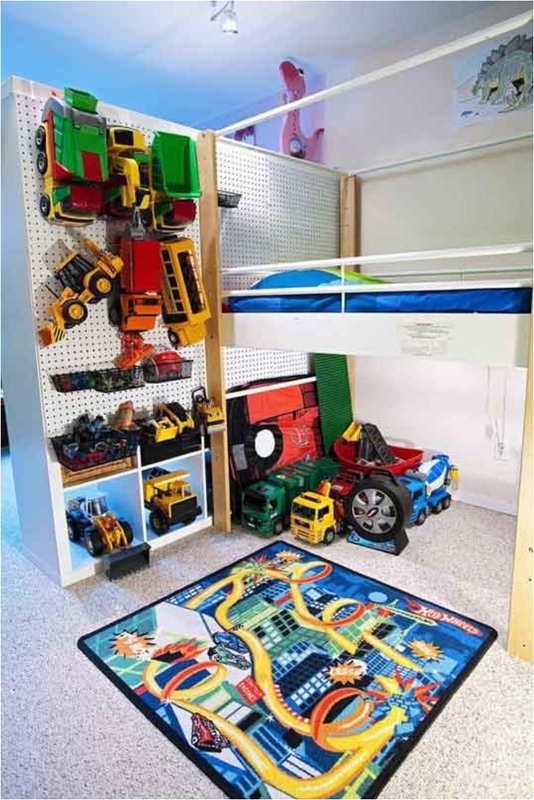 If you need storage units for the toys, then storing them under the bed can serve that purpose perfectly. If you have kids, you’ve probably been to the toy store. And there, you can see for yourself that they store toys in a similar way. At least for Legos and bricks. I know many of you will be repulsed by this idea. After all, tires do have a strange smell (and you don’t want strange smells in your kids’ room). But if you wash it before you use it for storage, you’ll take care of that problem. And tires are multifunctional furniture pieces. 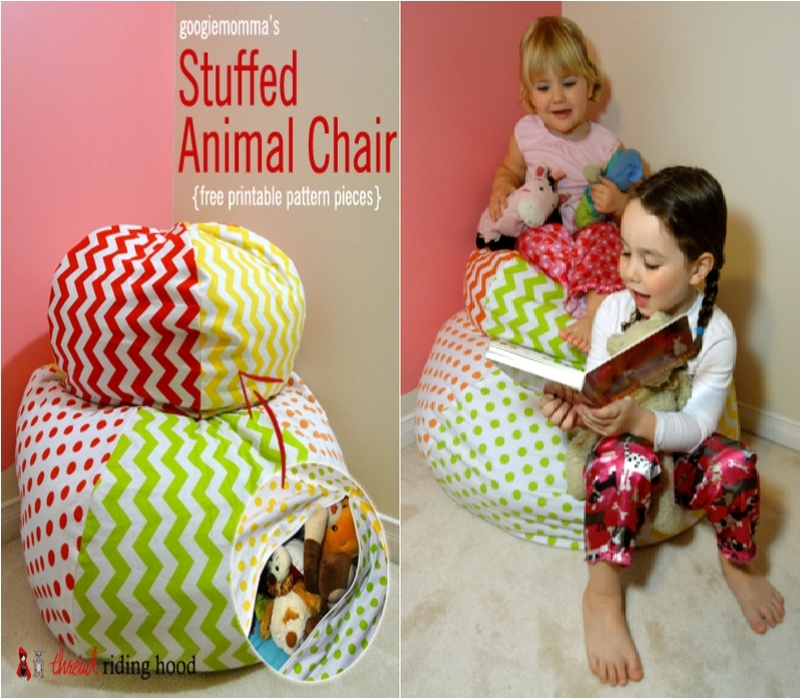 You can sit on them and store toys inside. The only downside here is that once you open the zoo, all the stuffed animals will come outside. But other than that, it’s a nifty solution. We finish off with an interesting project. I haven’t seen this usage of PVC pipes before. But even I can be surprised every now and then! I really do hope I’ve helped you a little in solving your toy chaos. If you have any other ideas how to solve the problem, please share with the rest of us. After all, we all face the same problem at some point in our lives.